The EANO Youngsters committee is in charge to organize the activities of the newly formed EANO Youngsters Initiative. We are all young scientists from different fields of interest and different European countries. 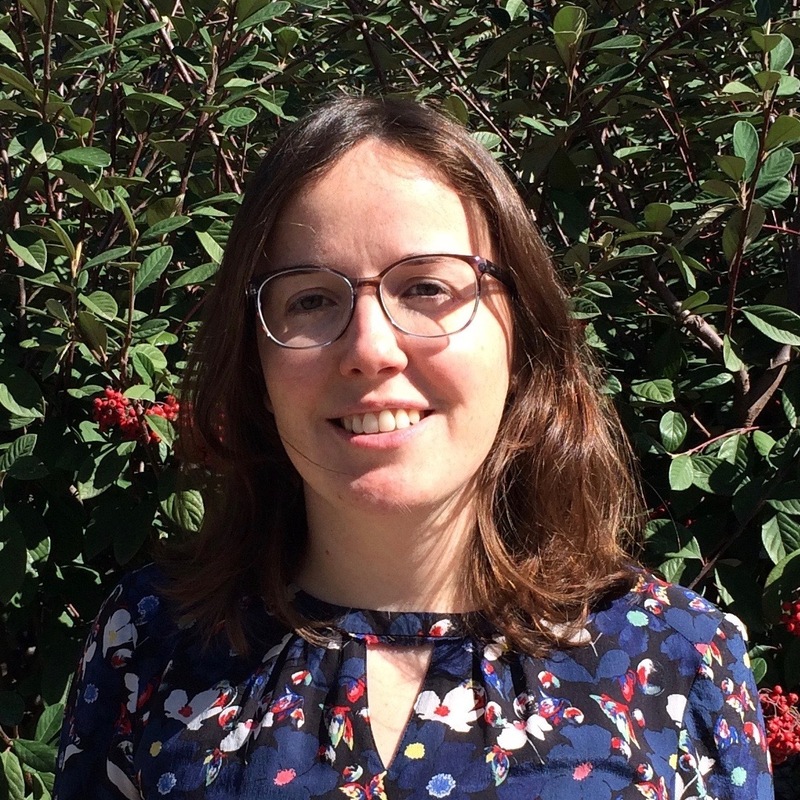 Carina Thomé is a biologist currently holding a postdoctoral fellow position at the German Cancer Research Center (Heidelberg, Germany) and has her research focus on the interaction of glioma cells with the inflammatory microenvironment. Amélie Darlix (M.D., Ph.D.) is a neuro-oncologist at the Montpellier Cancer Institute (France). She takes care of patients with both primary and secondary tumors of the CNS, as well as cancer patients with post-treatment cognitive impairment. 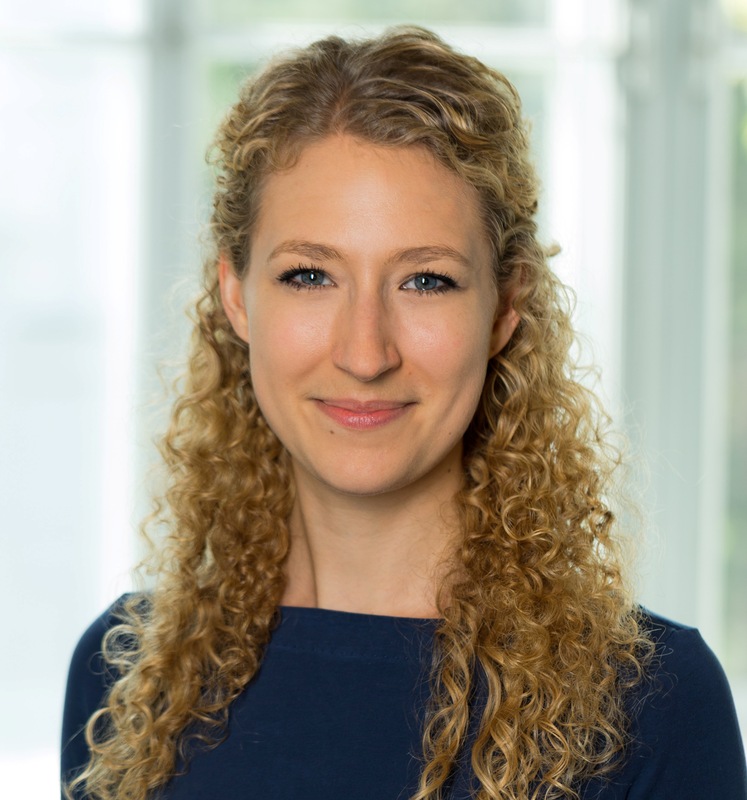 Her aim as a member of the EANO Youngster Committee is to share experiences and ideas with other members of the committee, in order to develop new collaborations at the European level for clinical and translational research. 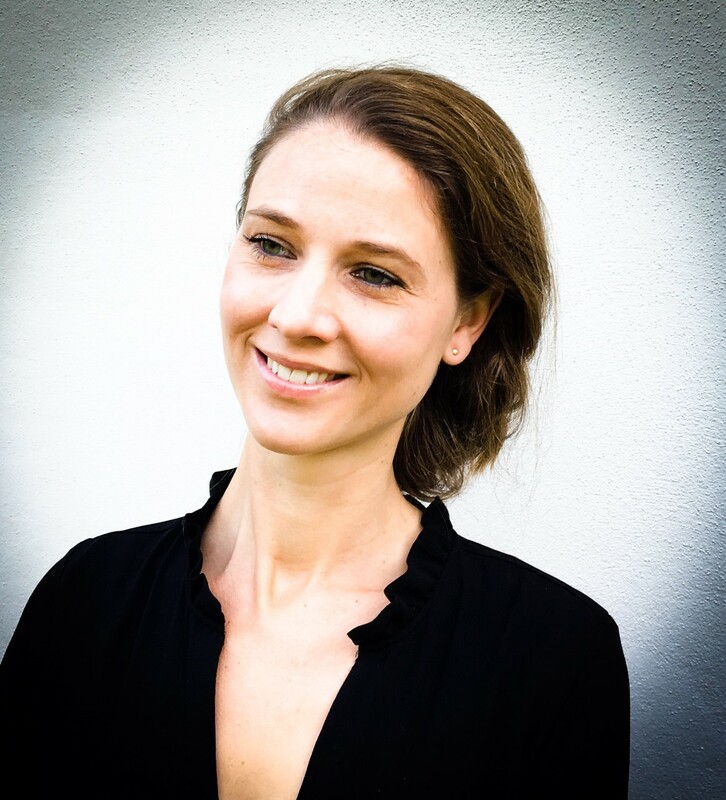 Marjolein Geurts, MD PhD, is just about to finish her training in neurology. She works at the University Medical Center Utrecht, Utrecht, the Netherlands. During her residency, she strongly focused on neuro-oncology. She has performed a clinical specialization in the Brain Tumor Center at Erasmus MC Cancer Institute, Rotterdam, the Netherlands and has worked as a research fellow in The James Comprehensive Cancer Center, the Ohio State University, Columbus, Ohio, USA. 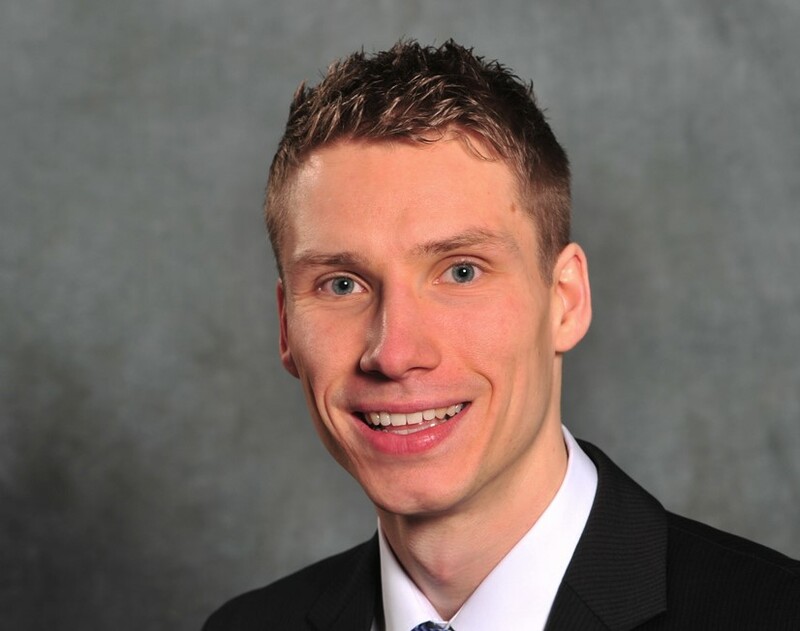 Asgeir Jakola is a neurosurgeon and assoc. professor at the Sahlgrenska University Hospital, Gothenburg, Sweden. His main clinical and certainly also research interest is quality of life in glioma patients after neurosurgical resection. 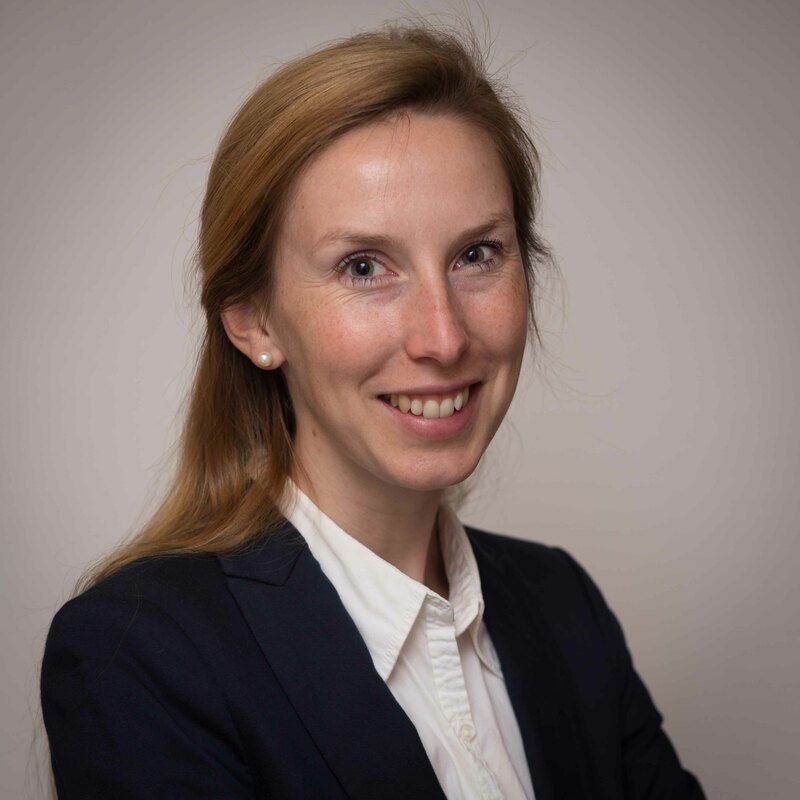 Alessia Pellerino completed her Neurology residency in 2016 and joined a PhD position in Neuroscience at the Department of Neuroscience of the University of Turin afterwards. She has a particular interest in clinical trials design in Neuro-Oncology with a focus on new therapeutic drugs. Aleksandar Stanimirović, MD is curently a neurosurgery resident at the Clinical center of Serbia, in the epartment of neurooncology. His main focus is on surgical aproaches to midline and skull base tumors as well as minimaly invasive neurosurgery and quality of life in neurooncology patients with special interest in glioma patients. 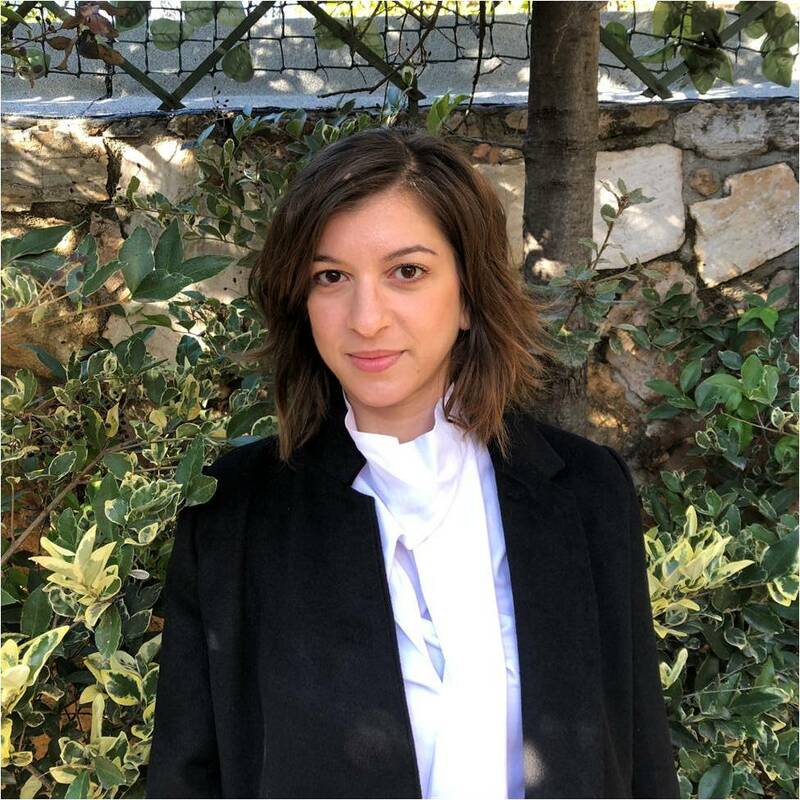 Vernadou Anastasia is a medical oncology resident, currently working in Athens, Greece. She has her special interest in the molecular biology of glioma, and joined a MSc program in Molecular Physiology to deepen her research in the biomarkers concerning brain tumors. Tobias Weiss is just about to finish his training in neurology at the University of Zurich. 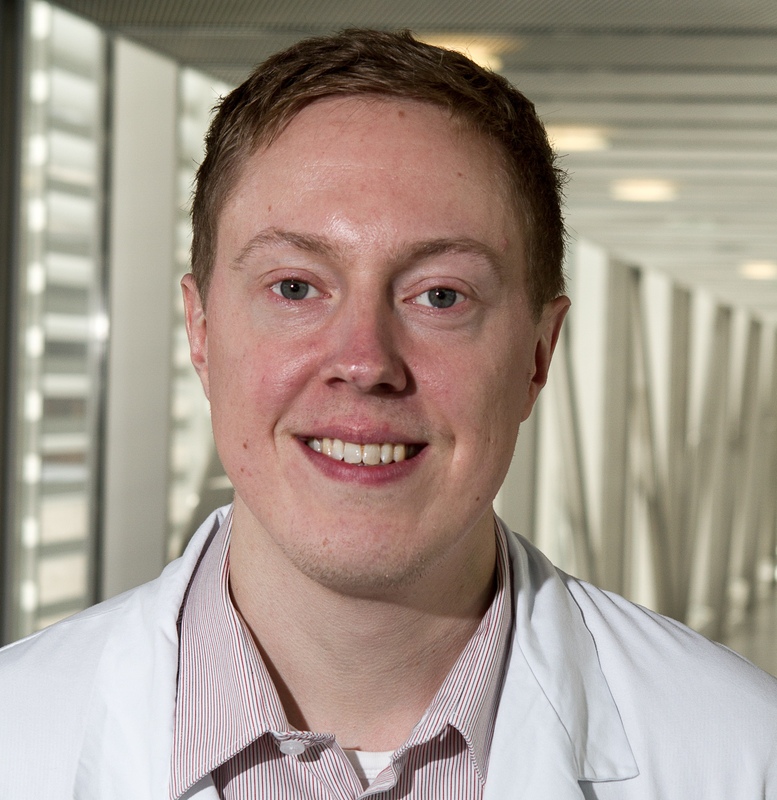 Further, he joined the MD-PhD program in Immunology in 2015 to deepen his research in immunotherapeutic approaches against malignant brain tumors.